Autumn is the Greece’s season. It is the perfect time to discover Greece and its magical nature. The harvest time, the shiny sun rays, and the wonderful countryside are the main attraction for tourists to visit Greece in autumn. They can enjoy the beautiful beaches and the stunning mountains. At fall, the wind has calm down so tourists can enjoy sailing. However, it is worth to mention that tourists can visit the fabulous museums, enjoy the night life, and indulging in the mainland life. 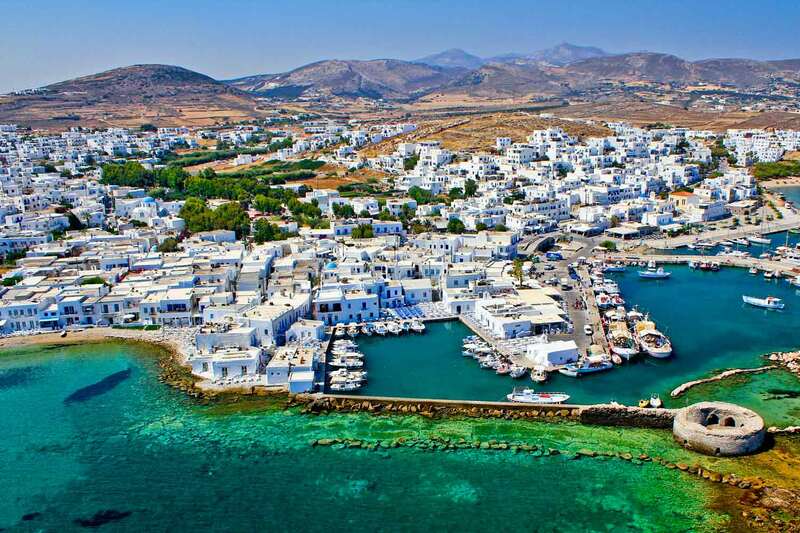 However, there are lots and lots of places that cannot be missed there including: Aegina, Thessaloniki, and Paros.